Pastor Adegunju first rejects being King when the oracle chose him but when he gave it a second thought, he realizes he could use the throne for God’s evangelism. Agartha is written and produced by Segun Ogungbe. 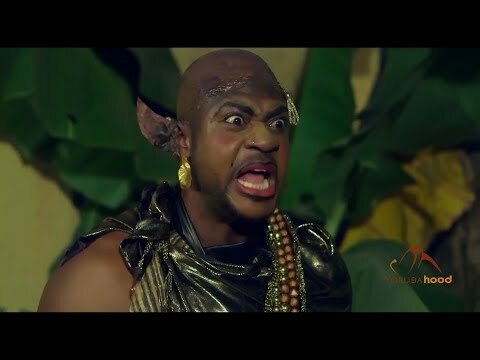 It stars Odunlade Adekola, Kola Oyewo, Fathia Balogun, Jaiye Kuti, Murphy Afolabi etc. but its part 2 not yet out? when is the concluding part is going to be out?? Please is part 3 of Agartha not yet out? AGARTHA. :is a film that away along their problem and it make people to know what they are doing whether it is good or bad.It is a sweet film that drive people problem and think of what next step is to correct yourself. The concluding part is out!